No review on Jules Gautret Extra cognac. Jules Gautret Extra Cognac comes in a "Athéna" decanter. It's at least 6 years aged in oak barrels. Cognac Jules Gautret produce a wide range of cognacs under the larger company of UniCognac. The cognacs are all produced from the grapes of the Petite Champagne and the house has a history that can be traced back to 1847. 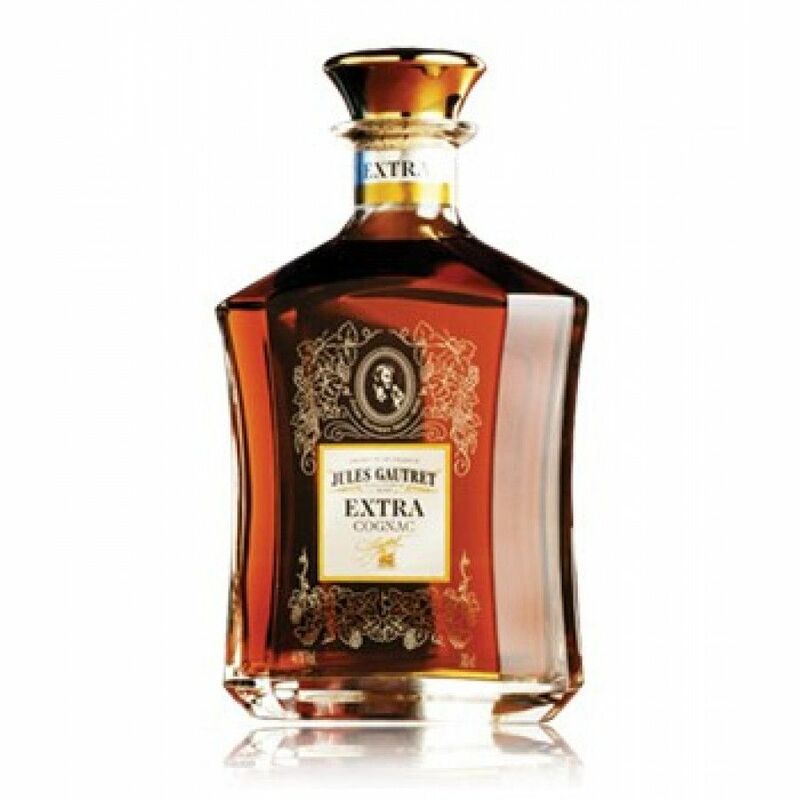 I am wanting to purchase a bottle of the Jules Gautret Extra Cognac 70cl (in the Athena decanter), but I cannot find anywhere online that sells it. Please can you advise on where I can get a bottle of this from? Where can I buy a bottle of this cognac from? 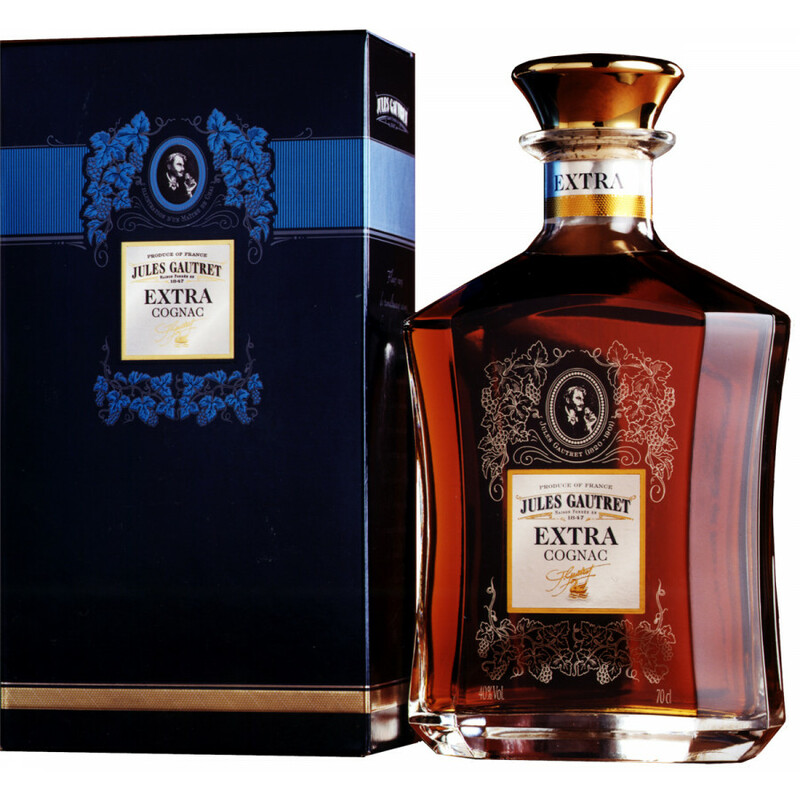 Hi, the price of the Jules Gautret Extra cognac is at 100-120 USD, around 85-90 €.